This spring 10th Romsey Scout Group are once again running their highly popular Plant Sale. This is your opportunity to bring a burst of colour to your garden this summer and support your local Scout Group. To order please complete the attached Order Form and return it with payment to 10th Romsey Scout Group. 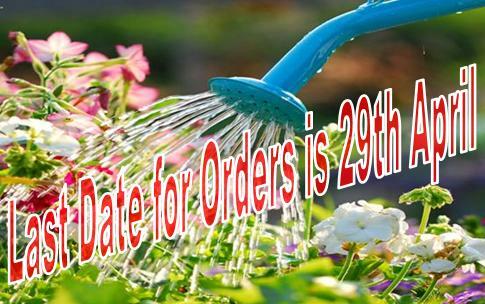 Last date for orders is April 29th 2011. 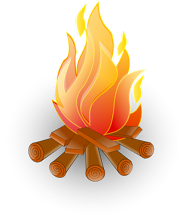 Plants will be supplied to the 10th Romsey Scout Group Headquarters, Braishfield Road, Romsey, for your collection on Saturday 7th May. This entry was posted in News and tagged Fundraising, Plant Sale. Bookmark the permalink.